Can cutting dairy out of my diet help with my acne? Absolutely! There are multiple studies that show that dairy (especially cows' milk) can exacerbate or trigger acne for some people. 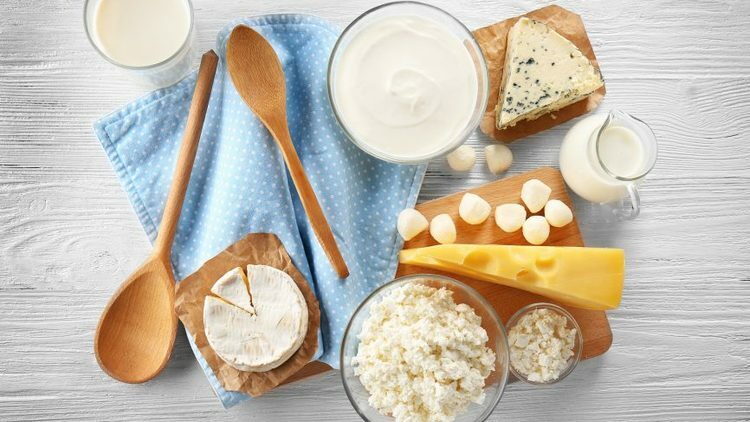 Check out these resources on What are the alternatives for dairy for people with acne? and Can drinking milk cause acne? to learn more!